We're also on Facebook and SoundCloud, etc. 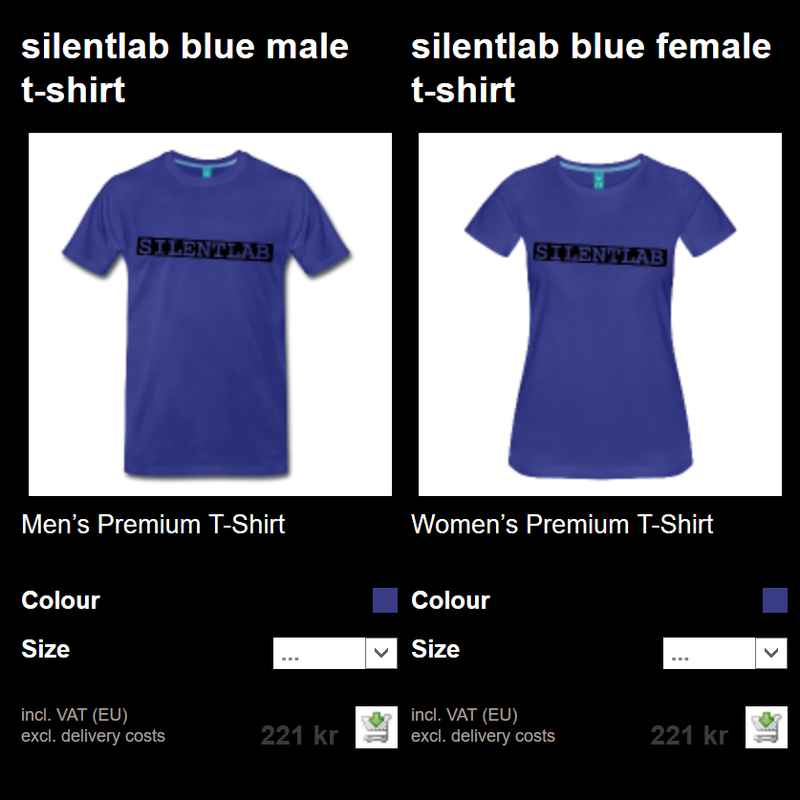 T-shirts available on Peko Wear. Buy the debut EP CD released on Fuzz Pop in 2016. It's a funky-fresh digipak release, sporting four songs and one instrumental. Eirik Lia and Erlend Gjerde guest on one track each. All originals. Only 100 KR! Made at Focus Studios. © F>U>Z>Z P<O<P / Silentlab. Some rights reserved. Produced at Focus Studios. Hosted by Copyleft.